When I stepped off the plane in Little Rock — on that decade-ago trip that combined history research with my first visit to extended family in fourteen years — I was famished….Thank goodness my cousin had recommended The Black-Eyed Pea, with its chicken-fried chicken, black-eyed peas with ham and lots of pepper, cornbread, and a giant glass of iced tea. The love of local food surely must be a measure of home, no matter how long you’ve been away. Read the rest of my appreciation for Southern food HERE. 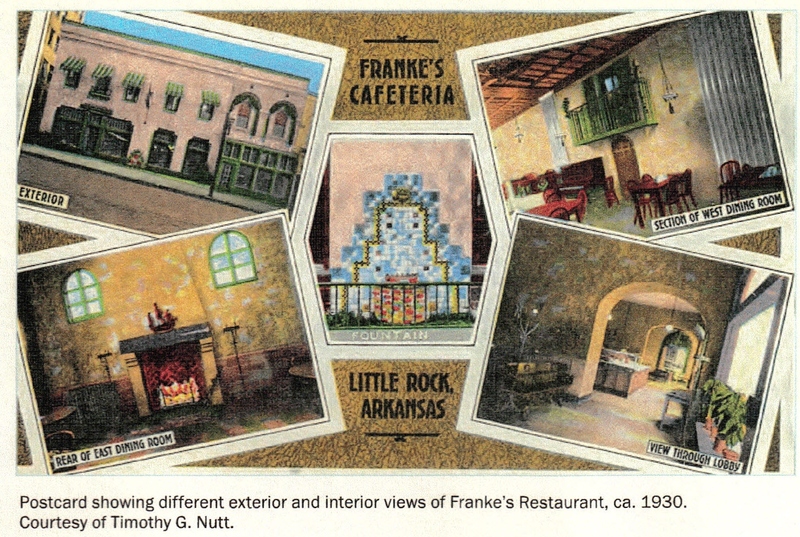 “A Gastronomic Home” recently appeared in Arkansauce: The Journal of Arkansas Foodways, published by the Special Collections Department of the University of Arkansas Libraries. This was written by Stephanie Harp. Posted on Sunday, June 2, 2013, at 3:58 pm. Filed under Arkansas, food, history, Little Rock, South. Tagged Arkansas, food, history, Little Rock. Bookmark the permalink. Follow comments here with the RSS feed. Post a comment or leave a trackback.